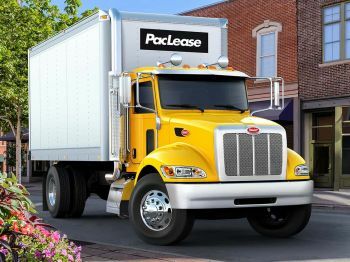 Peterbilt's lineup of Medium-Duty trucks is unique for its durability and ability to meet the demand of highly customized applications. 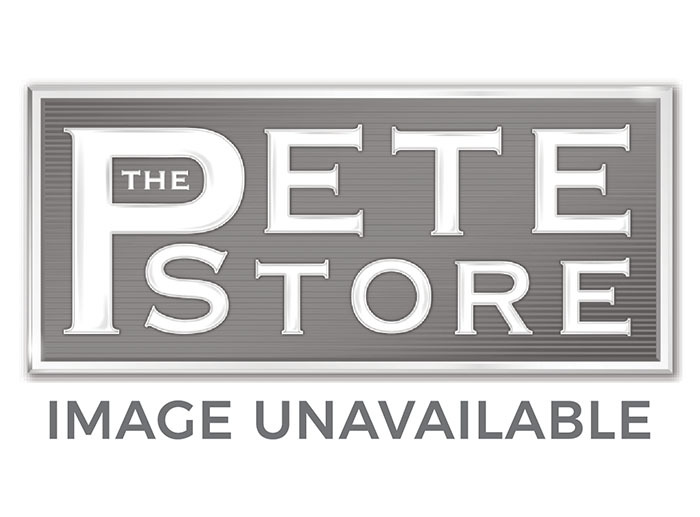 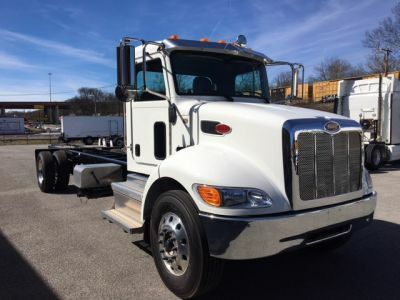 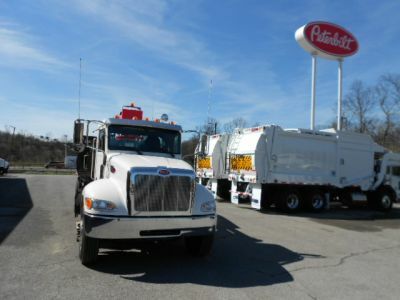 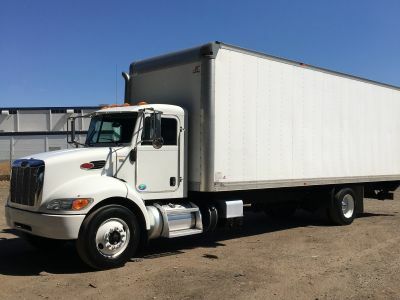 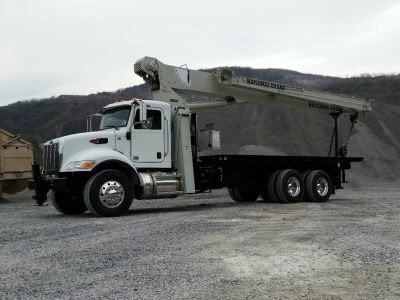 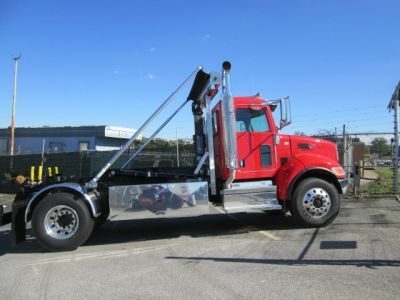 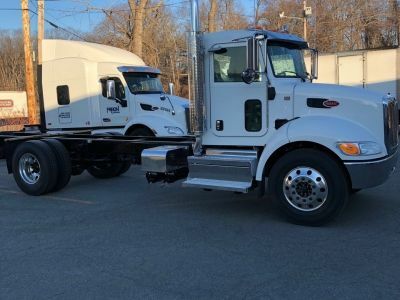 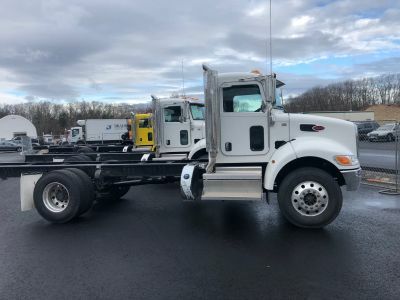 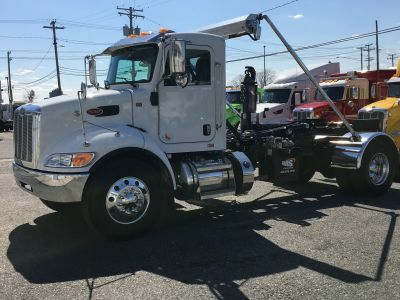 The key difference is that while many medium duty trucks make you sacrifice in terms of quality or durability, Peterbilt medium duty trucks are in many cases overqualified for the task at hand. 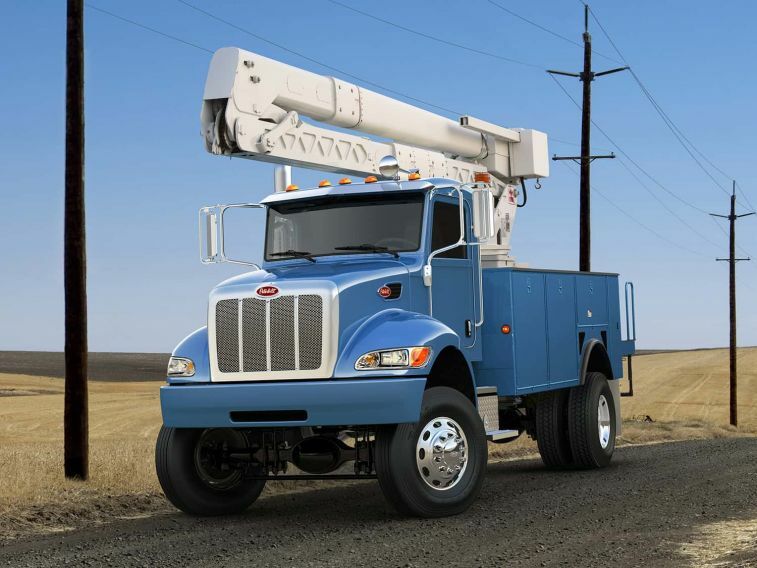 This makes these trucks perfect for specialized operations and applications where trucks are expected to remain in service for many years. The Model 337 is constructed with an all-aluminum cab that is lightweight for fuel efficiency and corrosion-resistant for durability. 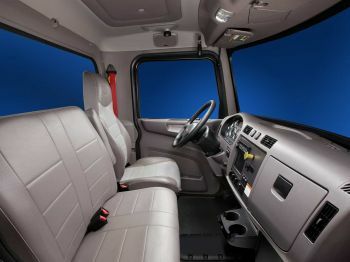 The standard driver's in-dash display includes virtual gauges and truck, trip and performance information in driver-selectable English, French or Spanish. 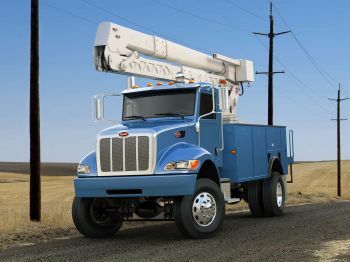 The Model 348 was designed to exceed the rigid demands of Class 7 and Class 8 specialty application markets that require rugged durability and a wide range of optional content. 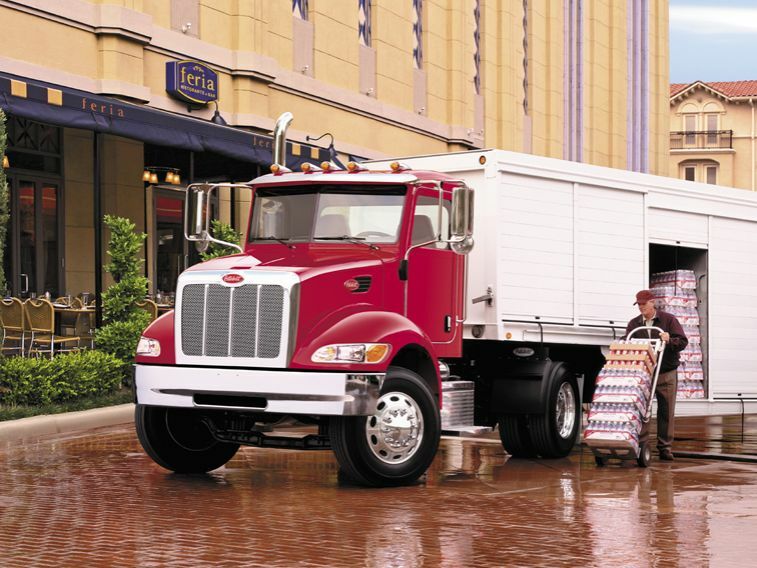 The Model 348 represents a multi-dimensional performer with a GVW from 33,000 to 66,000 lbs. 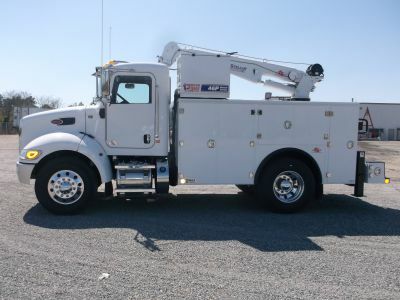 and optional capacity ratings to suit almost any vocation. 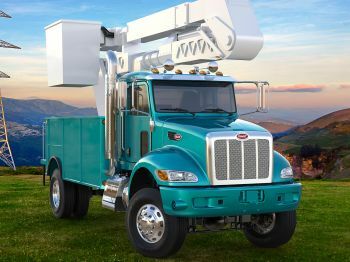 The Model 348 is constructed with an all-aluminum cab that is lightweight for fuel efficiency and corrosion-resistant for durability. 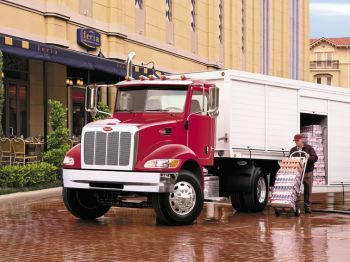 The Metton® hood is lightweight but strong, and tilts open a full 90 degrees for easier access to key service points. 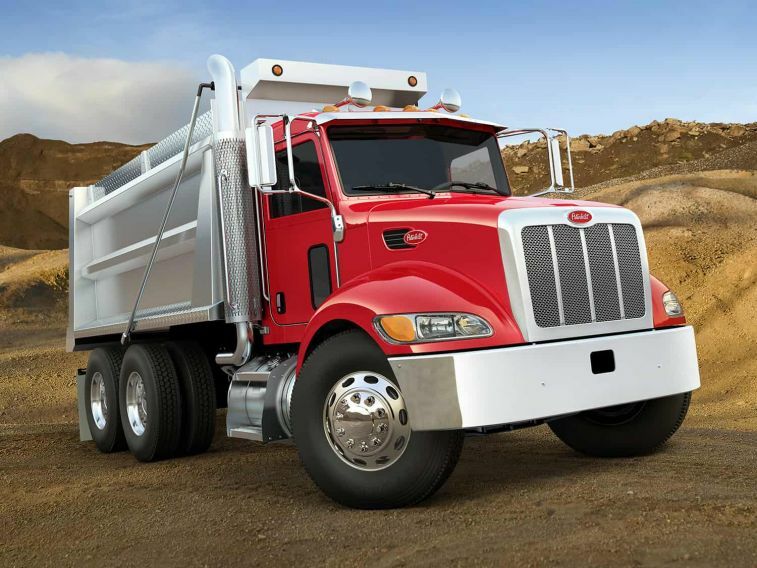 The stainless steel grille is long lasting with a durable design to provide superior protection of the engine cooling system. The ergonomic dash features LED backlit gauges that are easy to read, a driver information display for critical vehicle data and rocker switches within easy reach. 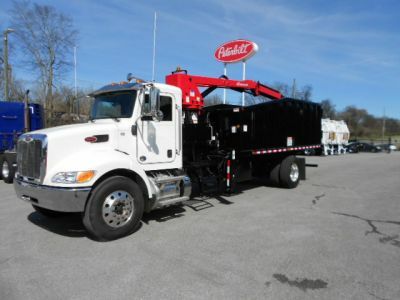 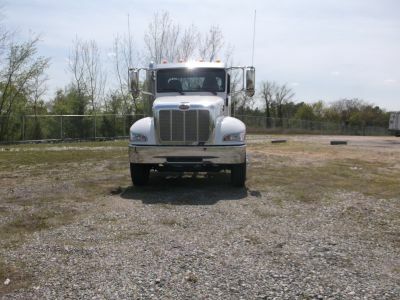 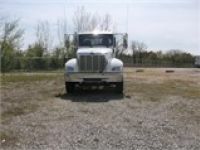 We have 0 Peterbilt Model 330’s, 51 Peterbilt Model 337’s, & 11 Peterbilt Model 348’s	available.